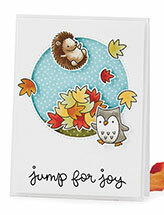 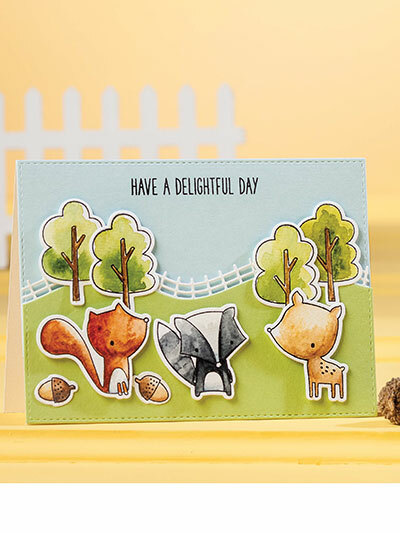 Send these woodland creatures to a friend to bring a smile to their face! 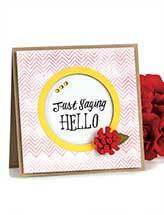 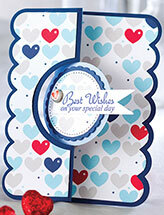 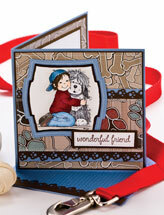 Use die cuts and stamps to grace the front of your handmade cards. 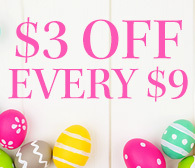 No materials are included in the purchase of this pattern.